Made in China, manufacturing by Gozuk. 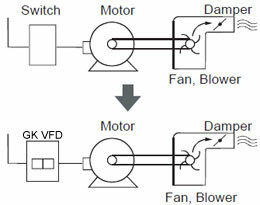 Tips: Why PM AC motor needs VFD? 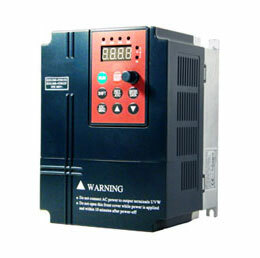 The VFD (variable frequency drive) is more like a servo amplifier and absolutely needs speed and position feedback to operate properly with maximum torque available. The PM AC motor has "Rare Earth" permanent magnets of the rotor. There are no windings on the rotor. With the permanent magnets on the rotor the motor is a synchronous. Example a 7.5HP 4 pole PM AC motor at 60 Hz the speed fully loaded would be 1800 rpm. The PM AC motor has very low inertia and can change speed nearly instantaneously. The standard induction motor is asynchronous and has windings on the rotor and does not develop full torque until it reaches the slip rpm. Example 4 pole 7.5 hp induction motor at 60 Hz. 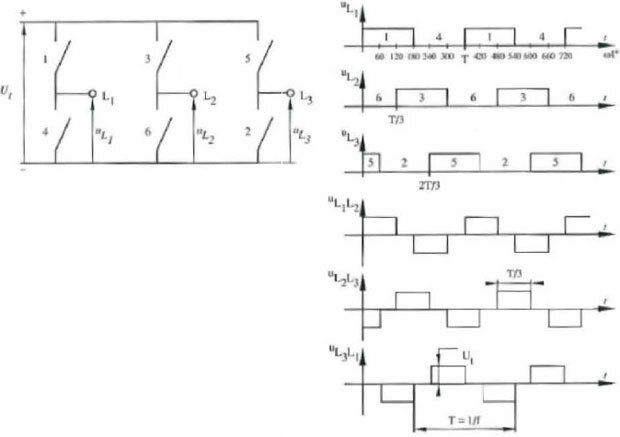 with no load the rpm will be 1800 rpm, when fully loaded the rpm will be less like 1760 rpm (dependent on motor design). The induction motor has relatively high inertia therefore a change in speed is very slow compared to the PM AC motor. 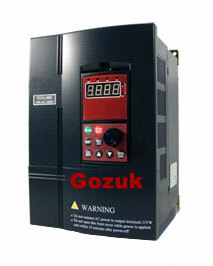 Bottom line, the PM AC motor is designed to operate with a VFD/Servo amplifier and cannot operate across the line. If line voltage is applied the motor could be damaged.